Take your presentation and communication skills to the next level effortlessly. The twin book magic offers you everything you ever wanted know about the the secrets of presentation skills. introduces various concepts to create the presentations in a methodical manner. 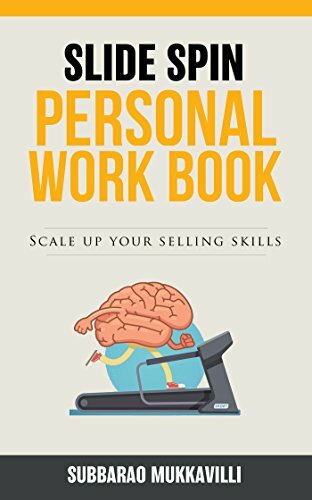 This workbook explains how to put those ideas to practical use.